If you liked Friday's post about upcycling candle jars, then you will love today's DIY! 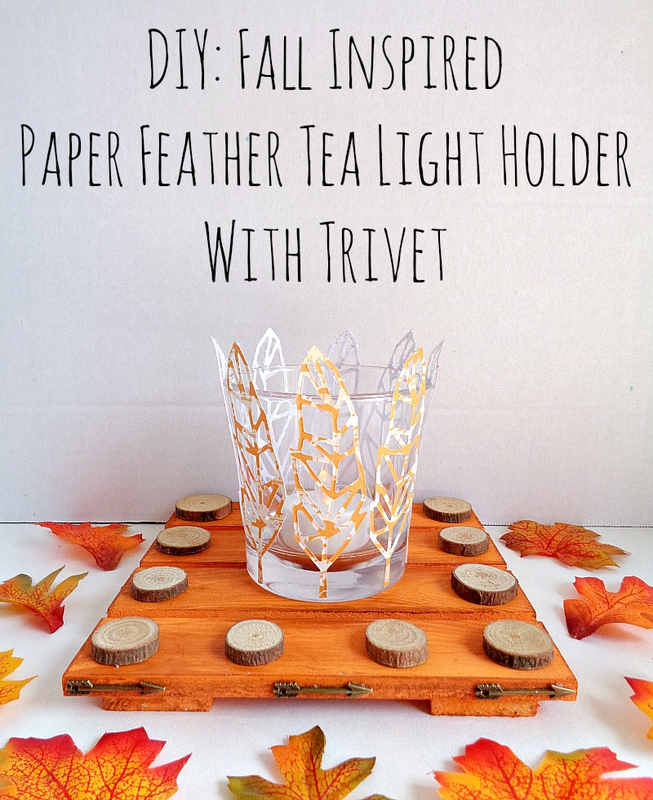 With that thought in mind, today's project is going to be about creating a fall-inspired paper feather tea light holder with its own trivet. Now today's project is part of my collaboration with Xyron since I'm a member of their design team! This means that you will be seeing a Xyron machine in action! For this particular project, I will be showcasing the Xyron® Creative Station Lite. I've talked about the Xyron® Creative Station Lite before, so if you want to learn more about it, then click here. 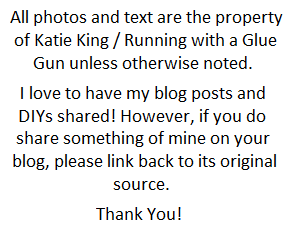 Also, in this project, I will be using items from Maya Road! 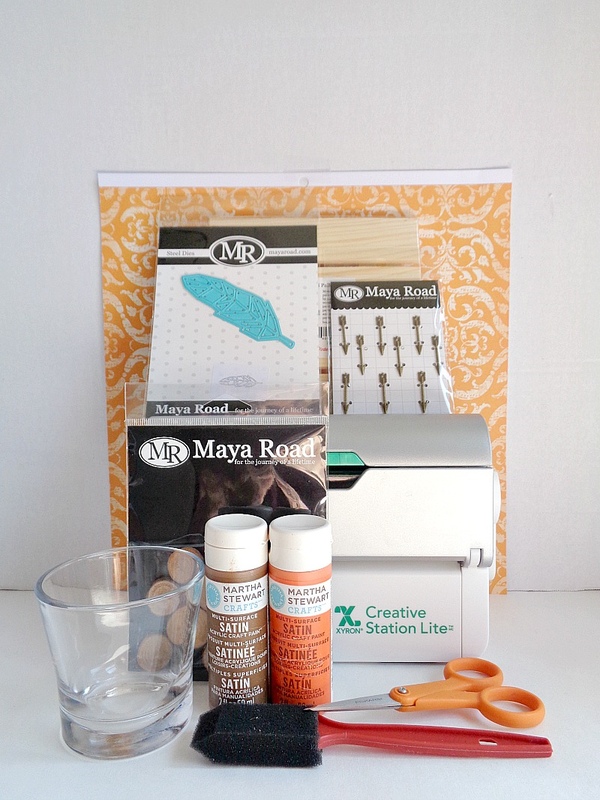 If you have never heard of Maya Road, they are a company that offers high quality but affordable scrapbooking products! However, with that being said, Maya Road offers a variety of craft products which can be used in different types of crafting. 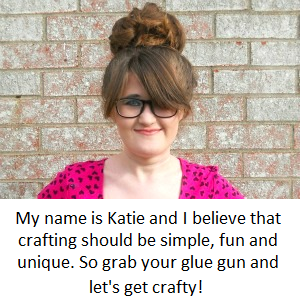 For example, they offer die cuts, charms, ribbon, tassels, chipboard pieces, and so much more! 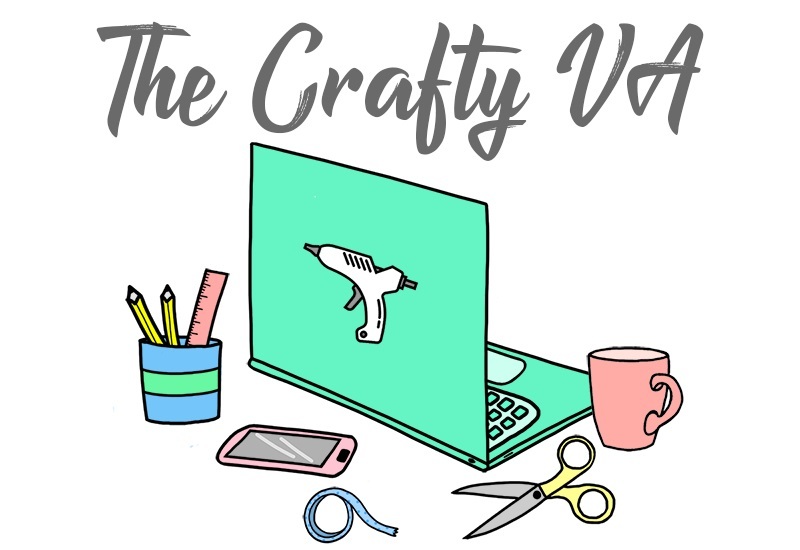 In this project, I decided to use a variety of items, to show how much crafty goodness Maya Road truly offers! 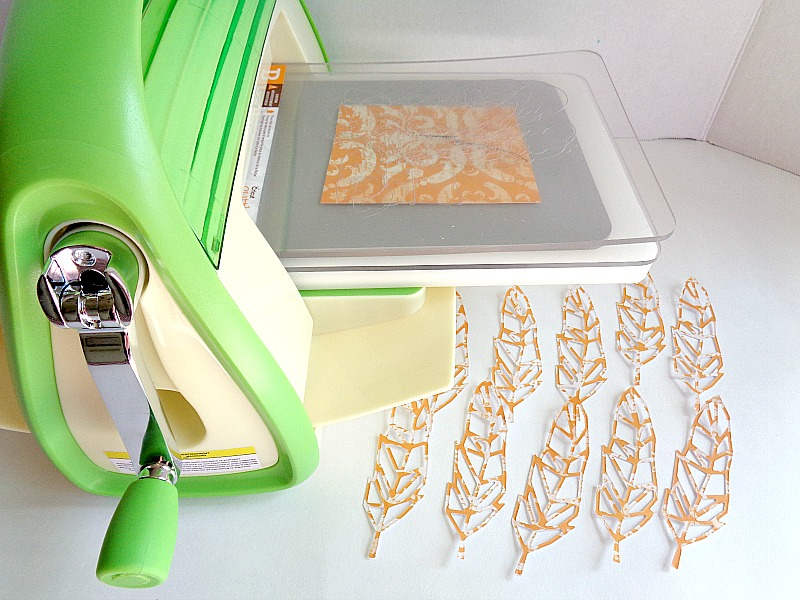 Step 1: Grab your Maya Road feather die cut and your cardstock. Then follow the directions for your specific die cut machine and begin cutting out your pieces. For my particular candle jar, I ended up cutting out 8 feathers. Step 2: Grab all of your feather paper pieces and begin sliding them through your Xyron Creative Station Lite. 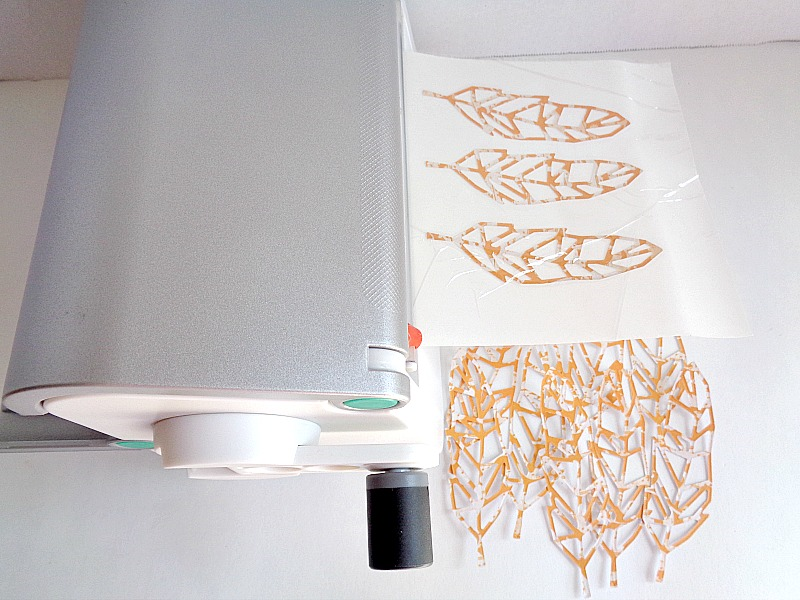 Keep repeating this process until you have run each paper feather piece through your Xyron Creative Station Lite machine. Step 3: Now take each paper feather piece and rub the top of the sticker paper. 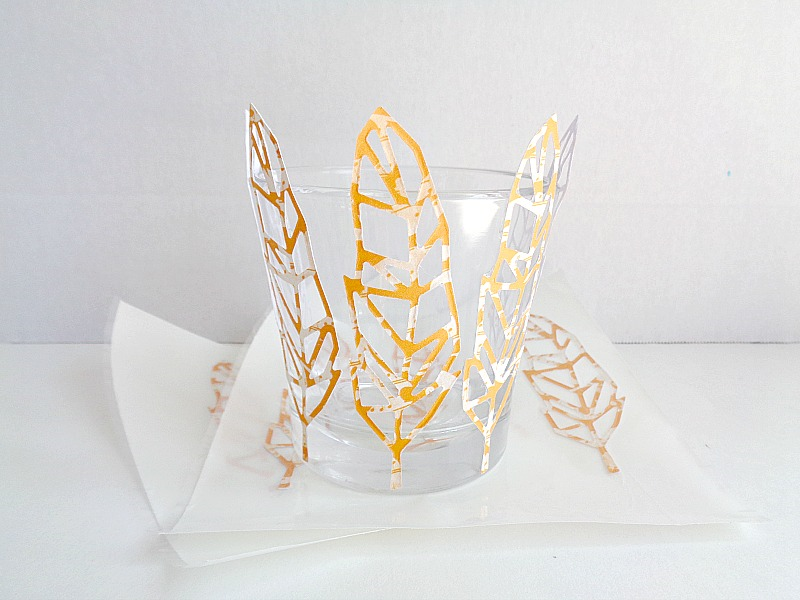 Then peel each paper feather piece off the sticker paper and adhere them to your candle jar. On a side note, if your feathers end up being taller than your candle jar (like mine), then you will have some adhesive be ''exposed''. To cover up this adhesive, you can sprinkle glitter on the adhesive area, so it's no longer sticky. Step 4: Paint your mini wooden pallet and set it aside to dry. Step 5: Glue your wooden slices and charms onto your mini wooden pallet, by using your favorite industrial strength glue. Once all your pieces have been glued on, set the whole thing aside to dry. When the trivet part is completely dry, you're ready to use your tea light holder! 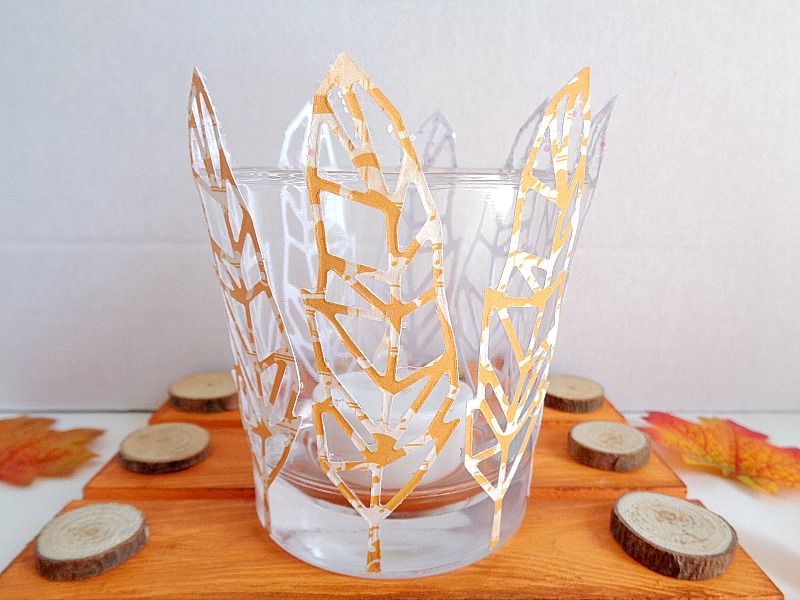 I'm not usually a feather person, but I love the feather look on this tea light holder! As previously mentioned, this project is designed for a fake tea light. The fake tea light that I used in this project, is plastic and battery operated. I bought mine from the Dollar Tree, but you can usually find them in most candle sections of any store. So please, do not use a real tea light in this project! 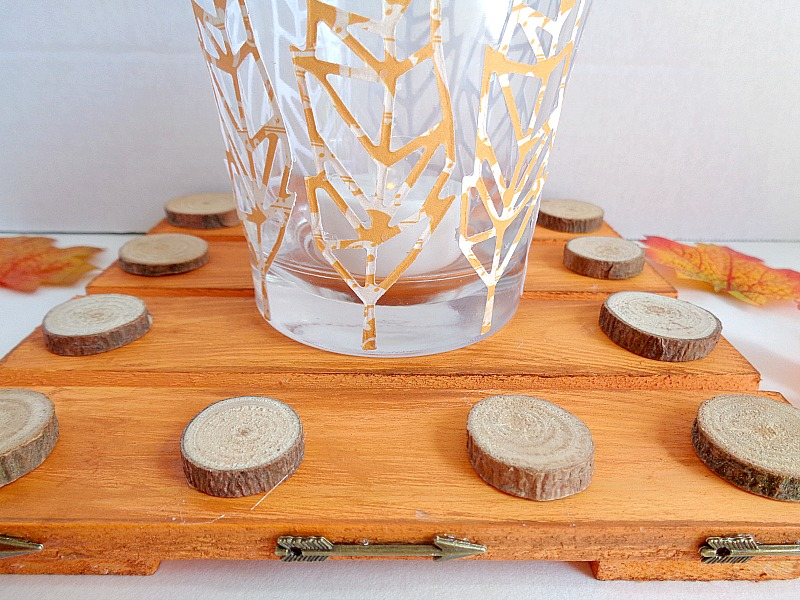 Besides a tea light holder, you could use this project to hold other items as well. 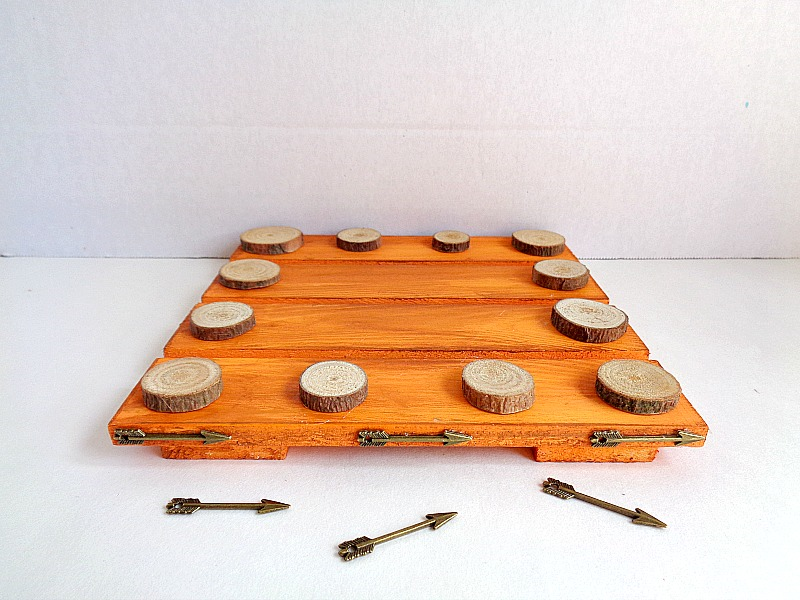 For example, this holder could be put on a desk to hold pens or candy! Finally, stop by Maya Road's Blog to check out what there making with Xyron and a super fun (and large) giveaway they are having! So what do you think? 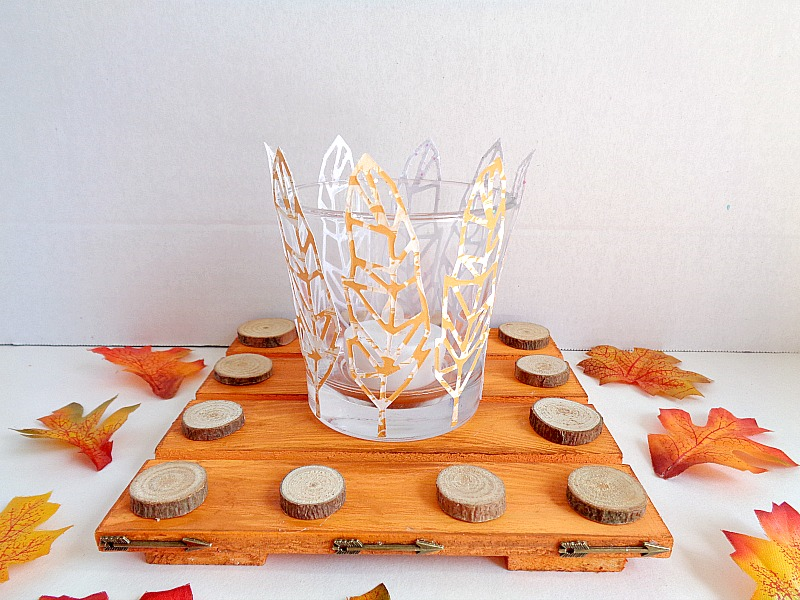 Do you like this paper feather tea light holder?